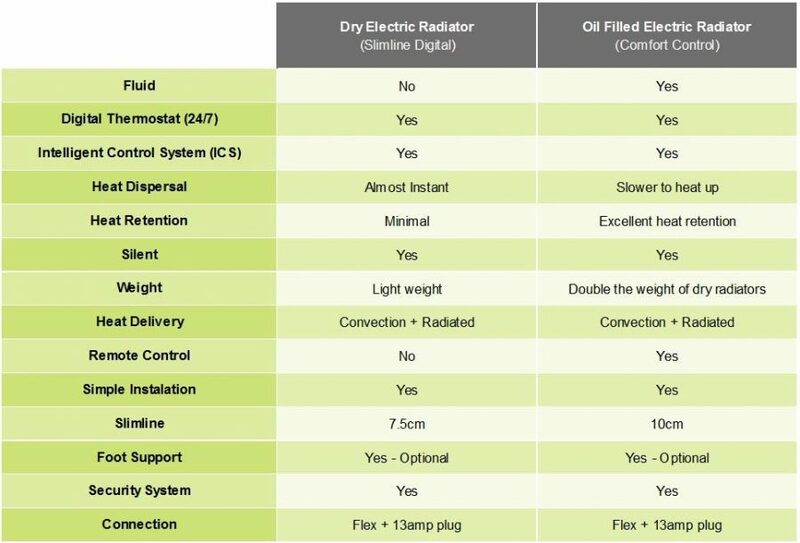 There are many reasons for choosing to heat your home with Electric Radiators but which one is right for you? 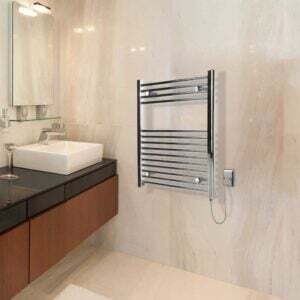 Electric radiators from ‘Best Electric Radiators’ are economical, stylish, and slimline and will heat your home quickly and controllably. Therefore we recommend browsing our electric radiator ranges and finding the design and style which will best compliment your home. 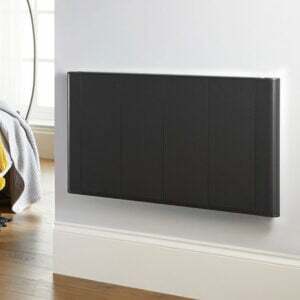 • The ‘Slimline Digital‘ is our most popular electric radiator range. It has an attractive designer styling and is slimline which helps it to fit seamlessly into your home. 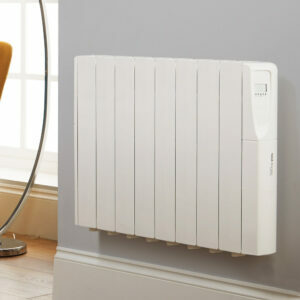 As a ‘dry technology’ radiator it heats up promptly and accurately maintains the temperature in each room. • The ‘Comfort Control‘ is our oil filled electric radiator range. It also has a modern stylish design and is 100% controllable. 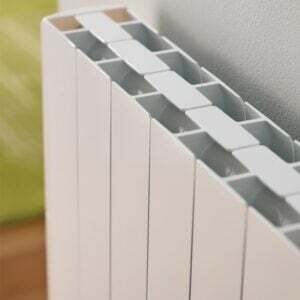 This electric radiator generates maximum heat retention and optimum performance. How to calculate the correct size electric radiator? 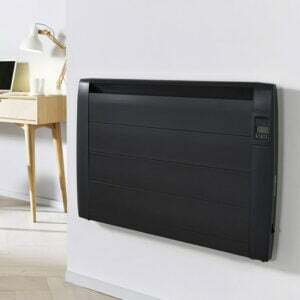 Establishing the right size electric radiators for your rooms is very simple. Measure the length and width of each room in metres. Multiply the two numbers together and you will have your total M2. *Figures are based on a standard ceiling height of 2.4m.